Read my blog post about PTCL CLI. 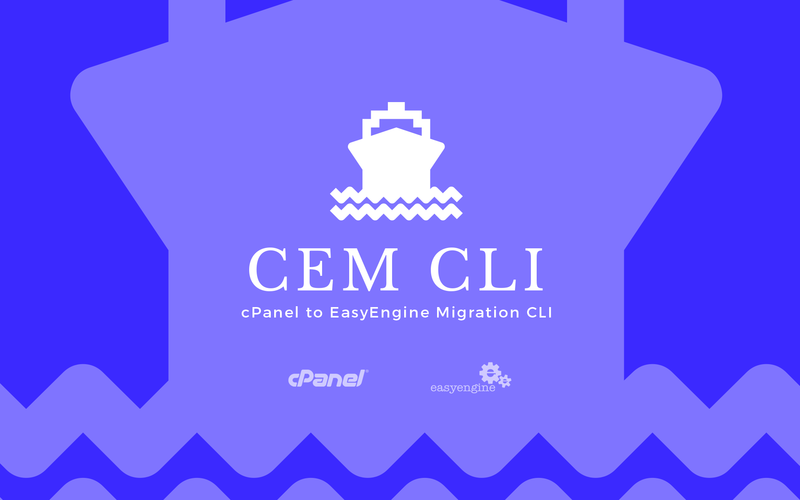 ✔︎ Did you like PTCL CLI? It’d be great if you can share it on Twitter.